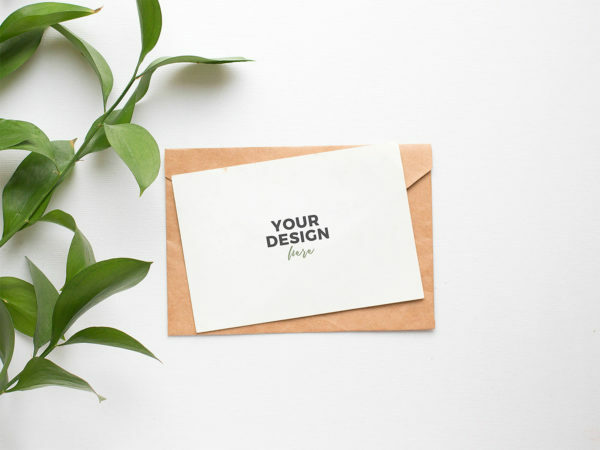 Free greeting card mockup set to show off your design in a photorealistic look. PSD file consists of smart objects. Thank you for downloading. 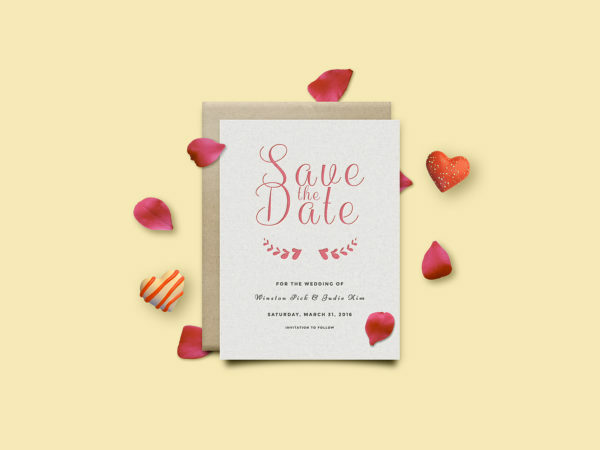 Free greeting card on wooden background mockup to showcase your design in a photorealistic look. PSD file consists of smart objects. 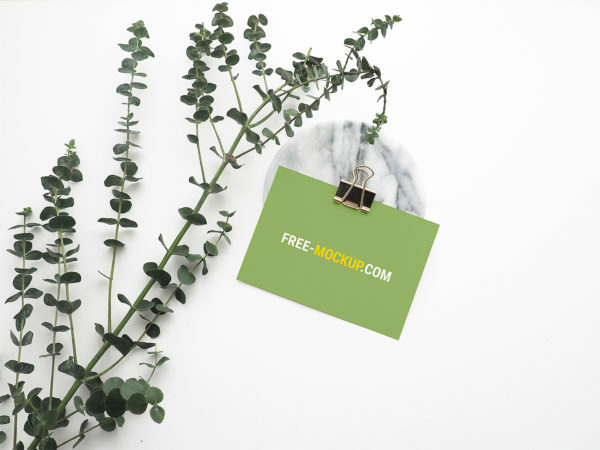 Special thanks to Mockup World HQ for this freebie…. 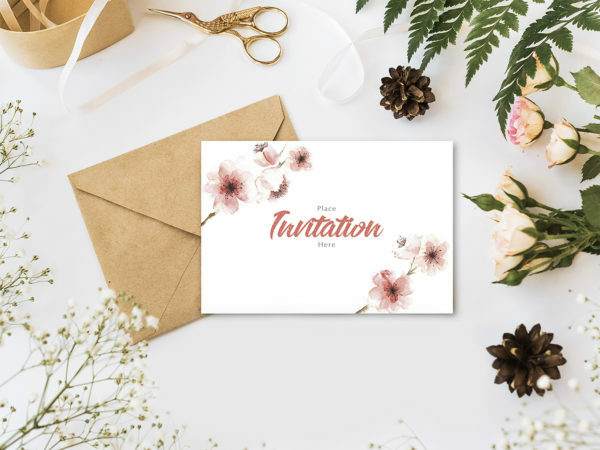 Present your brand invitation card design in a photorealistic look with this Invitation card with flowers mockup. PSD file consists of smart objects. Thank you for downloading. 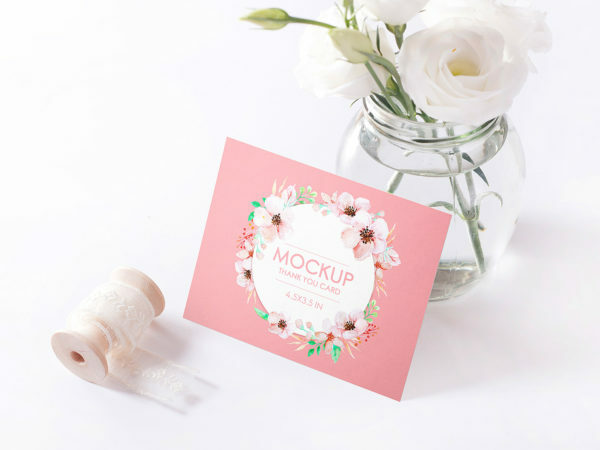 Thank you card mockup floral set to showcase your greeting cards design in a photorealistic look. PSD file consists of smart objects. Thank you for downloading. 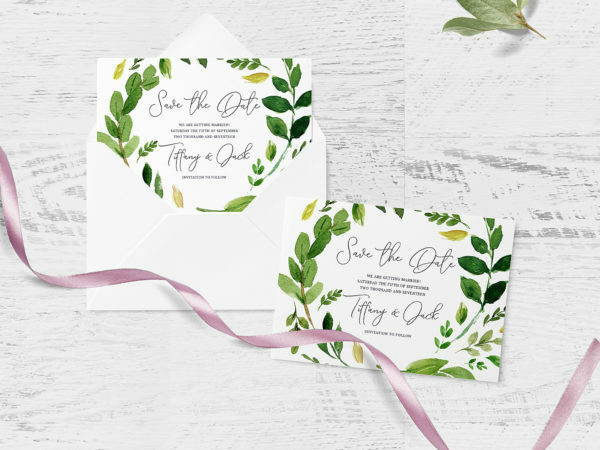 Invitation card mockup PSD to showcase your greeting card design in a photorealistic look. PSD file consists of smart objects. Thank you for downloading. 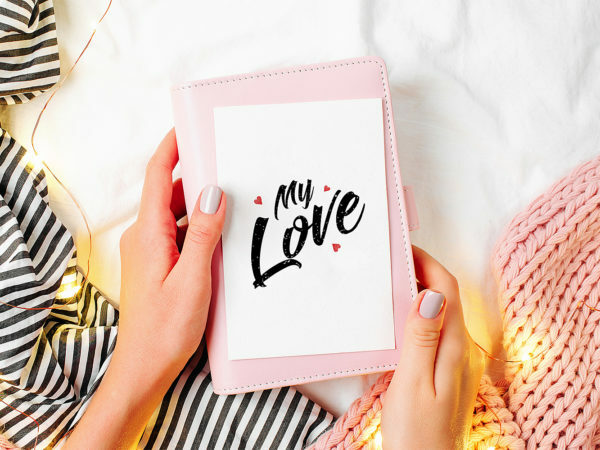 Thank You Card Mockup to showcase your design in a photorealistic look. PSD file consists of Smart Objects. Thank you for downloading. Don’t forget to share with your friends! 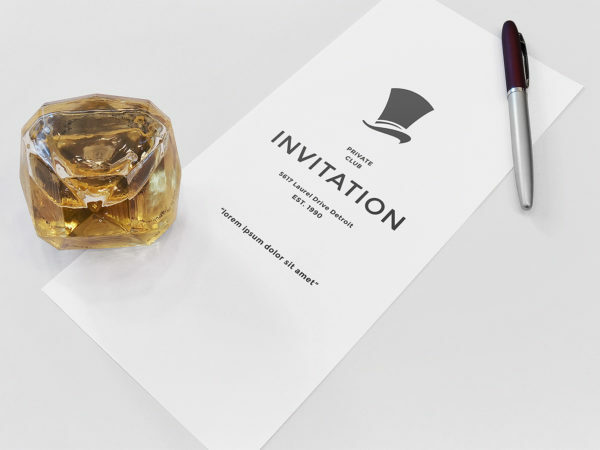 Invitation Mockup Free PSD helps you to present your design. Very simple edit with smart layers. Free for personal and commercial use. Enjoy! Don’t forget to share with your friends!